Adam Noah Levine (born March 18, 1979) is an American singer-songwriter and musician, best known as the front man and guitarist for the pop rock band Maroon 5. He is also a coach on the American talent show The Voice. ...Levine's ex-girlfriend Jane is the muse behind the name of the band's debut album Songs About Jane. In a 2004 interview, he claimed that she had not contacted him despite the success of the album. 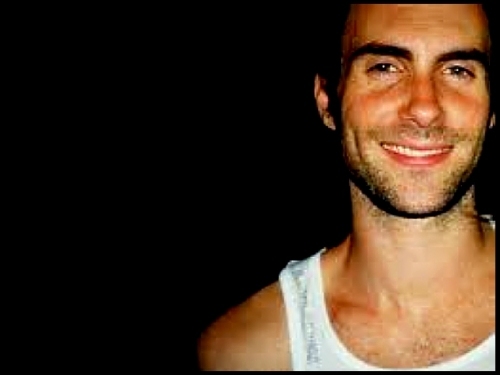 They have since made up, and by 2007, Levine referred to them as being "close friends". Levine is a "car junkie", his favorite car being his 1971 Mercedes 280 SE 3.5 Cabriolet. In 2006, Levine broke his sternum while lifting weights, what he called "one of the most painful things I’ve ever experienced." He began using spotters while lifting weights before giving up weightlifting completely when he began yoga in 2007. In September 2010, Levine said on the Howard Stern Show he had been dating Russian Sports Illustrated swimsuit and Victoria's Secret model Anne Vyalitsyna seriously for about eight months. The couple met when Maroon 5 performed at the 2010 Sports Illustrated Swimsuit Issue release party in Las Vegas. Levine stripped naked for testicular cancer awareness for a centerfold in Cosmopolitan UK's February 2011 issue (Wikipedia). 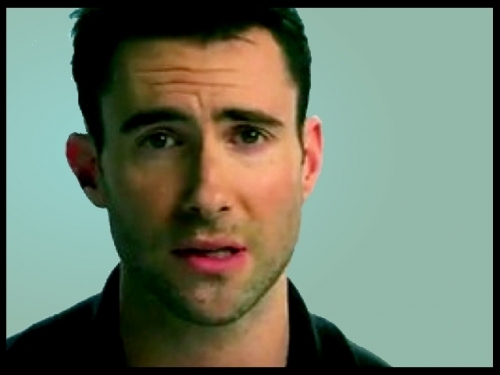 I'm Not That Adam Levine, Goddamnit!